After the death of her Japanese American mother, sixty-four-year-old Anne Kuroda Duppstadt finds the courage to confront the toxic legacy of her father, a famous artist and cruel narcissist. When a former art professor invites her to his island art studio, she begins pursuing her lifelong dream to become an artist in her own right. But the needs of her family tug at her heart. Her thirty-two-year old daughter s love life is falling apart, and Annie s husband, facing retirement, struggles with depression, leading her to conclude, There is a glass ceiling for women...and it s made out of the people we love. My thoughts: I really thought this book would be boring and one of those books I cannot finish. The cause of that thought is the fact that I knew that the book will be about 60 something woman, does not sound very interesting for a young reader like me. I am happy to say that I totally disagree with my first thought now when I have read the book. Annie seems to be the perfect wife, perfect mother and otherwise perfect. She really is, I think she is adorable character. I love the fact that even though Annie seems perfect there are problems in her life. Biggest of the problems in her 80 something father, a famous artist Alexander Gunther. For her whole like Annie has been despised by her father. With the love of her mother and later on with the love of her husband, Jack, she has gone on. When her mother dies, everything changes. The last wish of Annie's mother was that Annie would start to paint again. As a teenager Annie's father told Annie that she does not have the talent to paint and she stopped and believed her father. Now, with the couragement of Fred, an old artist and a new friend Annie starts to try to paint again and discovers her talent once more.. this time without her father's "advice". Cass, Annie's 30 something daughter hasn't been herself for a while. When she gets to know that her boyfriend Richard has been laying to her for a long time everything changes. Cass is in a new situation and it takes her time to discover a way to go on. With the help of her friends and family Cass eventually finds the new happiness to her life. 'The Love Ceiling' is amazingly written book about growth, past and future. It is a beautiful story about a woman who on her old age realizes that there are so many things she wants to do and she has to start to do them now since she does not know how much time she has left. 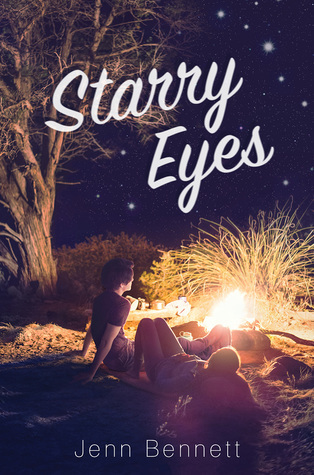 The adorable characters and the story itself make this book a wonderful read! I have just finished reading "Love, Lies, and Lizzie" by Rosie Rushton and am working on my review now. But I wanted to ask you if you knew about her writing a story for "Mansfield Park?" I was looking at her website and read something about "Echos of Love" out in 2010 being her last book in this series!?! Is the Mansfield Park one already out? I think it would be weird to not include Mansfield Park! What a snub! I loved seeing your review of my novel "The Love Ceiling" --it was especially meaningful to know that my book had connected with not only a young woman, but someone from Finland! Thank you for your great review! 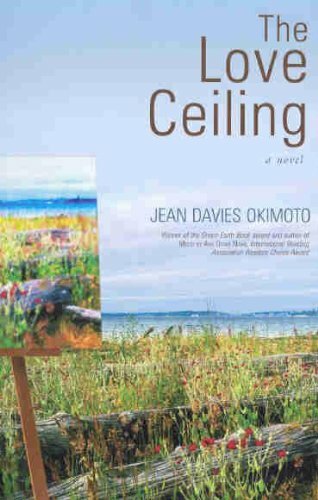 Jeanie Okimoto (Jean Davies Okimoto) author of "The Love Ceiling"